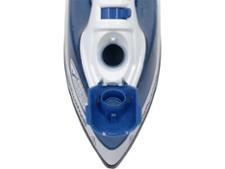 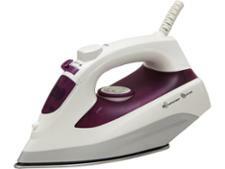 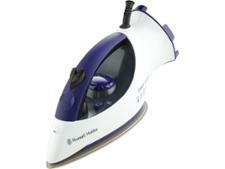 Morphy Richards Equip 300400 steam iron review - Which? 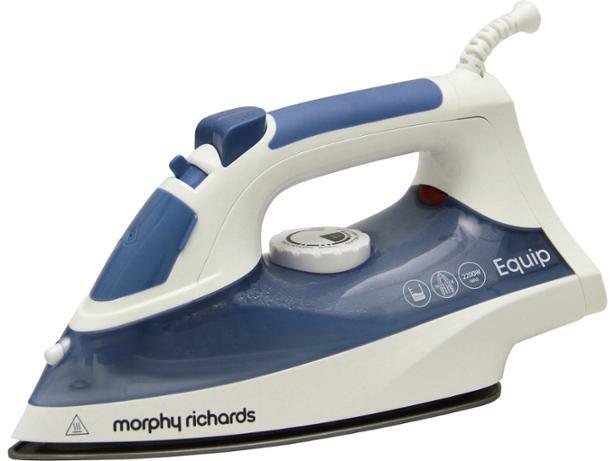 The Morphy Richards Equip 300400 is a budget steam iron but still has many of the features you'll find on pricier models, including anti-drip technology and a self-clean function. 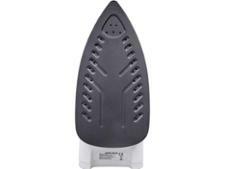 The non-stick soleplate should glide smoothly over delicate fabrics without catching, but can it also work out tougher creases? 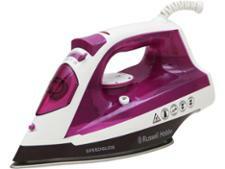 Read our full Equip 300400 iron review to find out.